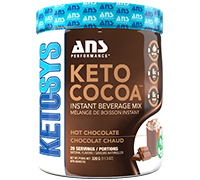 Keto Cocoa™ is a delicious, zero sugar hot chocolate beverage mix, designed to satisfy even the biggest chocoholics! 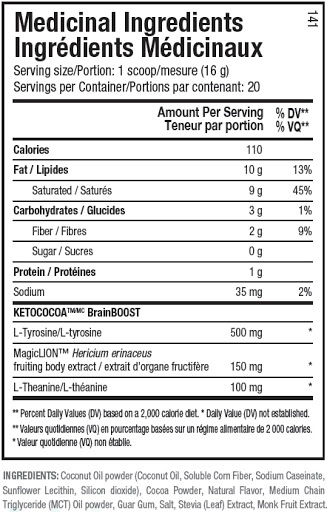 Keto-friendly and naturally-sweetened, KetococoaTM delivers an incredible flavor experience along with a boost in mental energy and performance. It's the perfect way to get your hot chocolate fix while following a low-carb or ketogenic diet.